The latest version of the Mazda6 will include multiple updates over the previous model year. The car will continue to appeal to driving enthusiasts, offering sporty handling and driving fun. 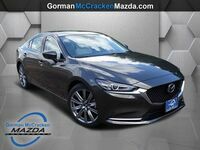 The fun of the Mazda6 will get an increase due to a new, turbocharged engine option. In addition to the new engine option, the 2018 Mazda6 will offer multiple other updates. These include more cabin sound insulation, available Nappa leather interior appointments and standard G-Vectoring Control. The chassis of the car has also been revised to increase ride comfort and dynamics. 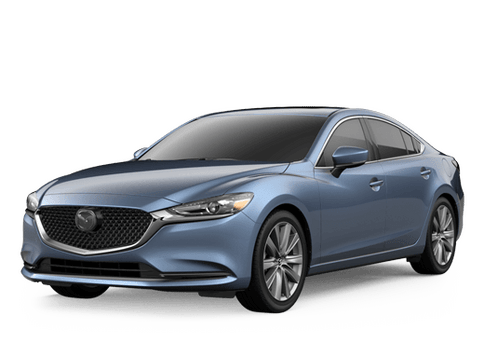 The highlighting upgrade to the 2018 Mazda6 is the addition of Mazda’s SKYACTIV®-G 2.5-liter turbocharged four-cylinder engine. This engine will now be offered on the Mazda6 as an available feature. The engine is able to produce up to 250 horsepower and 310 pound-feet of torque. Mazda’s naturally-aspirated 2.5-liter four-cylinder engine will also be offered on the 2018 Mazda6. This engine will feature a new cylinder-deactivation technology. The technology saves fuel by deactivating two of the engine’s cylinders when the car is operating at steady speeds between 25 and 50 miles per hour. The engine will offer both manual and automatic transmission options. 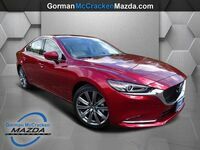 A variety of the technology systems will be offered on the 2018 Mazda6. 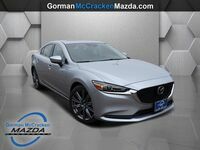 The car can be equipped with a 360-degree monitor, 8.0-inch MAZDA CONNECT infotainment system, Mazda Radar Cruise Control with Stop & Go and a windshield-projected Active Driving Display head-up unit. 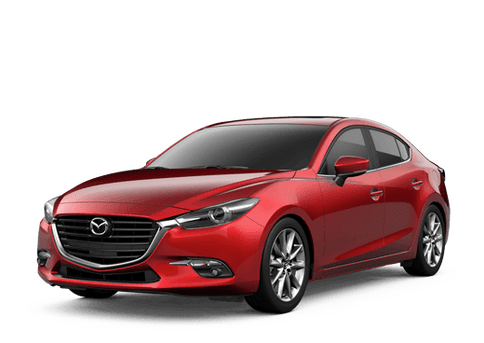 One of Mazda’s goals is to provide sporty, fun-to-drive vehicles that are affordable and safe. 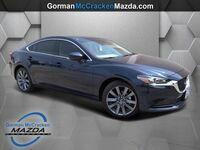 The 2018 Mazda6 continues to help with this goal. The exterior of the car is sharp and sporty, with a low center of gravity and side stance. 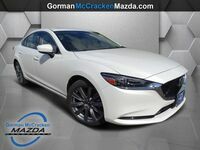 Add some fun back into your daily commute with the 2018 Mazda6. Test drive this car today to learn more about everything it can do.